The Duggan Edmonton real estate market on a selling price per square foot basis has continued to do better than the overall Edmonton average. 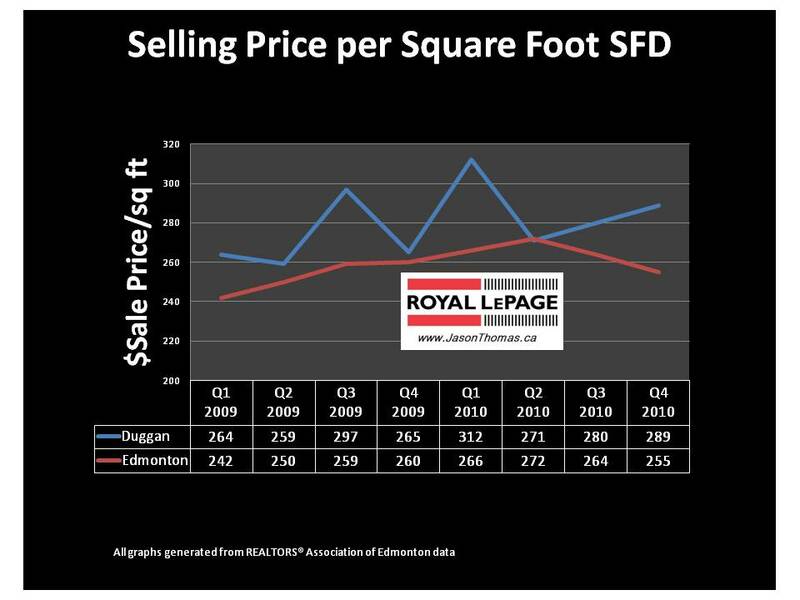 The Duggan average sold price per square foot slips to the Edmonton average and then continues to bounce back higher in the next quarter. 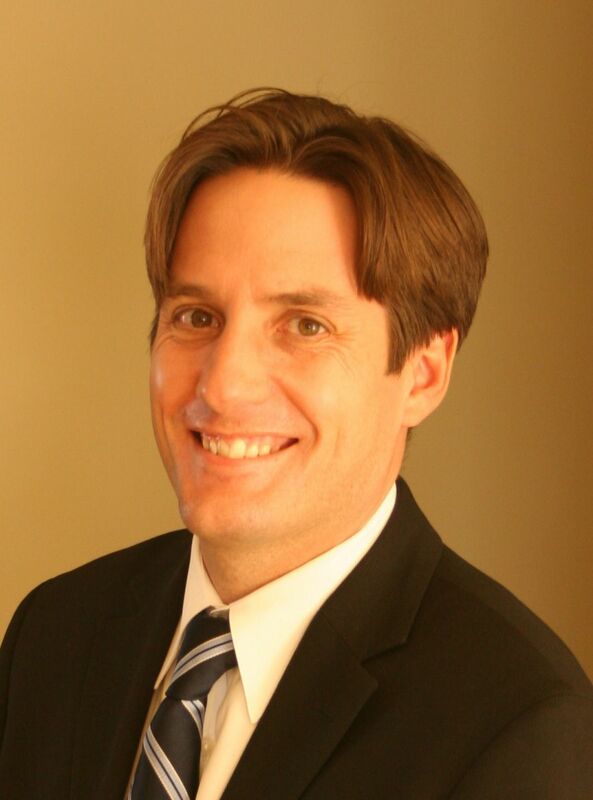 The strongest sale price per square foot quarter in Duggan was the 1st quarter of 2010. While Edmonton fell in price per square foot in the last 2 quarters of 2010, Duggan was actually strengthening. For more detailed MLS® sold data on Duggan and other Edmonton neighbourhoods click here.